PRICE REDUCED!! NEWLY STAGED!! MUST SEE!! OPEN HOUSE THIS WEEKEND!! 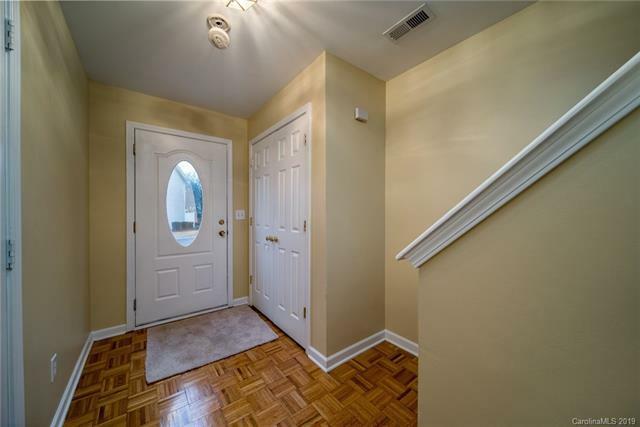 Large brick-faced Town Home, newly painted top to bottom with Sherman Williams PRO Paint, for long lasting beauty and lots of windows. 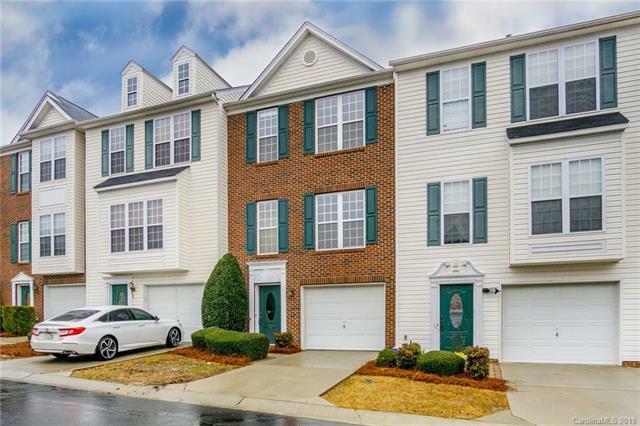 Open floor plan with a completely remodeled Chef kitchen, all new cabinets, granite tops, marble tiled back splash and high-end stainless steel appliances, including top of the line refrigerator. 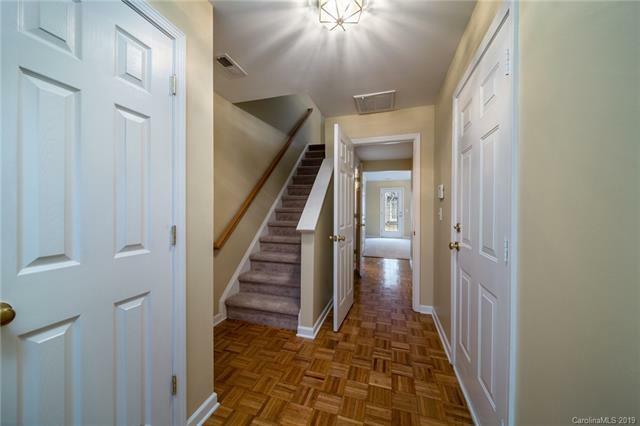 Breakfast area, Laundry with Washer and Dryer, Dining room, spacious living room, guest bathroom and a new deck.Natural and beautiful Hardwood floors and newly carpeted Bedrooms and Den for Decorator Showcase! Spacious master bedroom with walk-in closet, master bathroom double sinks, a garden tub and walk-in shower. 3 bedrooms and 2 full bathrooms on 3rd floor. 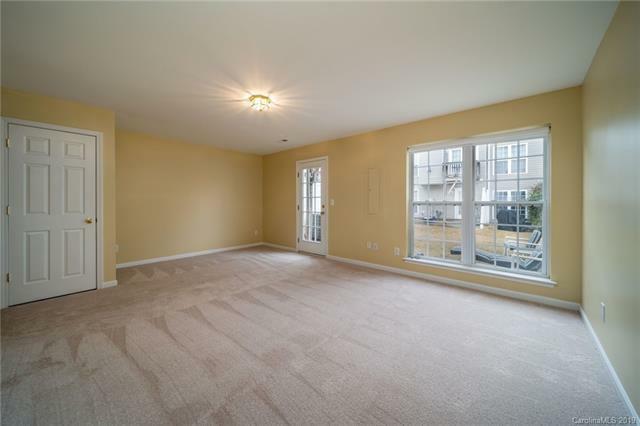 Entry level Large Bonus Room / Den, 2nd half bathroom, new door to patio and single garage. Driveway and guest parking for additional parking. POOL and Playground and play area for children.Renowned Fort Mill Schools!